Always a smile on his face: Jerry Sovka. Jerry was one of the first inhabitants of planet ITER in January 2006. 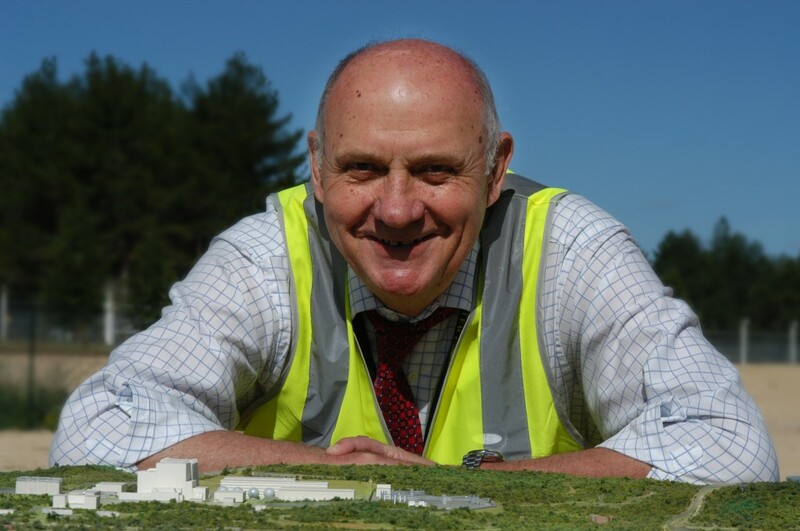 Another actor has stepped down from the ITER stage this week: Jerry Sovka, Head of the Civil Construction & Site Support Office. 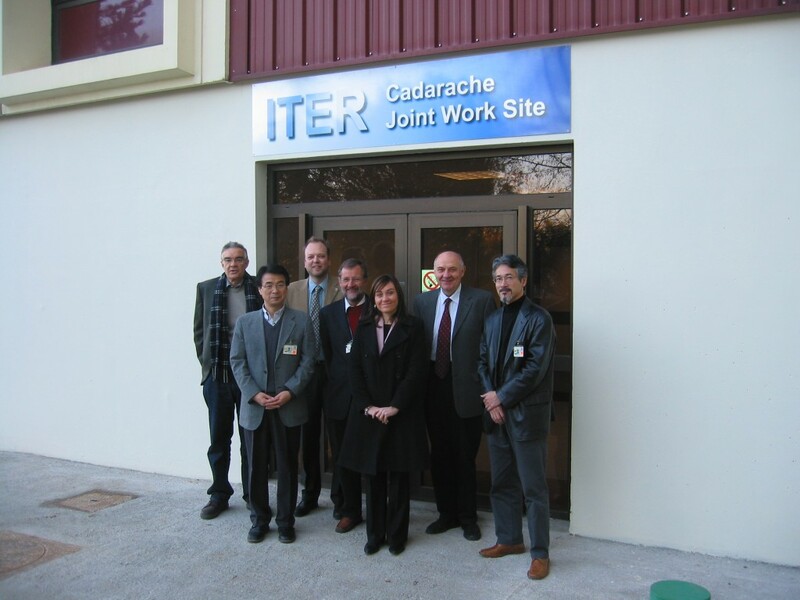 Jerry picked up his ITER hard hat in March 2001 when he joined the project in Naka, Japan. Two and a half years later, the Canadian-born engineer with Czech origins moved on to Garching in Germany, at that time the other pole of the ITER Project. And when the first inhabitants occupied planet ITER in Cadarache in January 2006, Jerry was amongst the pioneers. "Of course I am somewhat disappointed to leave the project at this stage," says the man who has been in charge of constructing ITER for so many years. Having achieved many important milestones such as the construction permit, the staffing of the office and, of course, the pre-architect engineering contract paving the way for building ITER, his basket is full. "But I would have loved to see the buildings rise out of the soil over there on the platform." So why is Jerry leaving, then? One could guess that, at the age of 72, it is time to slow down. Although slowing down in Jerry's case is an expression that does not quite fit. He is a man who can't rest ... for whom running means life. For him, sweating it all out is more a mental cure than physical exercise. "I am running for my life," he says. "If didn't run, I would have been long gone." It therefore comes as no surprise to hear that Jerry has made no plans for his retirement. He will "be around for a while" and he plans to revive a consultant business in Hawaii, one he started some years ago. There is only one thing that is certain about his agenda: he wants to pick up photography again, a passion he developed during his years in Japan. "I loved to shoot fireworks, and the Japanese know how to do that!" On 31 December he will get his chance to prove his skills—if he doesn't prefer to hold a glass of champagne instead of a camera. It will be his 73rd birthday.